Sometimes the most daunting obstacle facing adult skiers is simply getting started. It takes a certain measure of courage, fitness, and sense of adventure to hit the slopes once our athletic prime is in the rear-view mirror. But the next big obstacle often comes when a beginner gets comfortable on easier trails, and looks to take that next step. Let’s face it – there is something alluring about challenging yourself, pushing past your limits. But coming to grips with those limitations can also be unnerving. That’s totally understandable. Nobody jumps out of bed one morning and finds they can rip a line like Michaela Shiffrin or Ted Ligety. It takes time, and repetition, to develop that skill set. So, to get you to the next level and new terrain, we reached out to a few old friends from across North America who are also ski instruction experts. Here are their tips for transitioning from tentative novice to daring intermediate over a variety of conditions. If you have any doubts about getting in over your head, sign up for a lesson. Note: Secure and carry your boots and gear with ease. See Kulkea Boot Bags. In the Northeast, ice is ubiquitous. 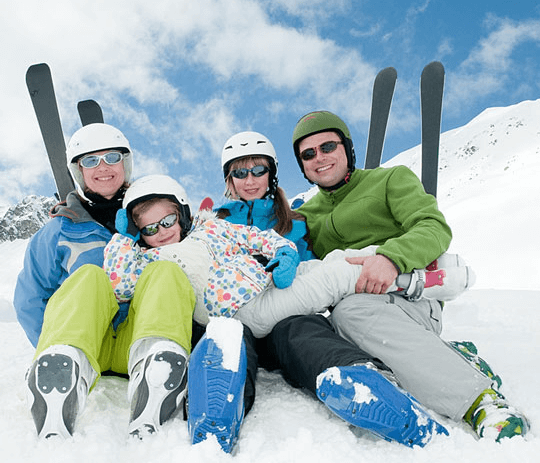 In fact, it’s so prevalent that long-time New England skiers jokingly refer to ice as “New England powder.” Not just those occasional scratchy patches, but sheets of blue ice, or boilerplate, that can instantly take you from nice, comfortable turns to a nerve-wracking rollercoaster ride. So, before you even hit the hill, visit your local ski shop and get those edges tuned. Second, keep breathing, and relax. Anyone who has driven in winter can appreciate the comparison. Feeling the need for speed? Unlike ice, the steeps allow you to go fast, but in control, provided you’ve got good technique. 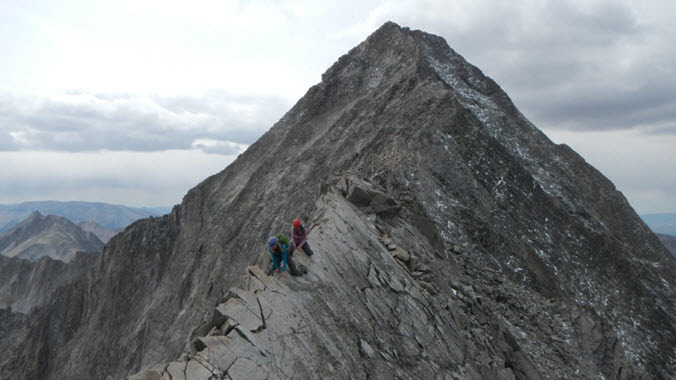 If you’re new to steep terrain, don’t make a beeline to those trails for your first turns. “Before heading to steep terrain, use a blue groomed run for some warm-up activities,” said Ettlinger. “Your goal for steeps is to combine shorter turns that are quicker from foot-to-foot, leg turning to direct the skis across the hill for speed control, and engagement of the edges to help with accuracy to stay in a corridor. For my money, moguls are the most fun you can have on the hill. Even though my enthusiasm for moguls has been tempered by the passage of time, I still like to test my quads in the bumps. If you’re new to the bumps, start small, and find a trail that allows you jump onto some groomed terrain to recover. 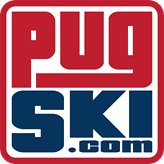 “The goal for skiing the moguls combines short turns with knowing where to turn and how to link turns together,” said Ettlinger. “A good warm-up activity for getting started is taking your hockey stop with a solid pole plant and applying this to the moguls. Start by placing your skis on the top of a mogul where it feels easy to turn your legs or pivot the skis. My brother Mike, one of the best mogul skiers I’ve ever watched up close, always talk about “soaking up the bumps.” Jordan takes a similar tact. Ah, this is where the real adventure is. Even if the glades are squeezed between a pair of groomed cruisers, skiing the trees gives us a taste of the backcountry. But skiers beware – except for baby pines, trees represent one incontrovertible truth. To avoid those immovable objects, experts agree on one all-important technique – focus on where you want to go, not on what you want to avoid. The trees also reward skiers who are versatile, and can make quick, short turns. “Skiing in the trees requires shorter turns with accuracy to negotiate corridors through the woods,” said Ettlinger. “Your goal for the trees is to master shorter and more accurate turns on ungroomed trails without trees before taking these skills to skiing the trees. Most skiers dream of a big, overnight powder dump, with the promise of untracked terrain for those willing to set the alarm clocks early and grab the first chairlifts. 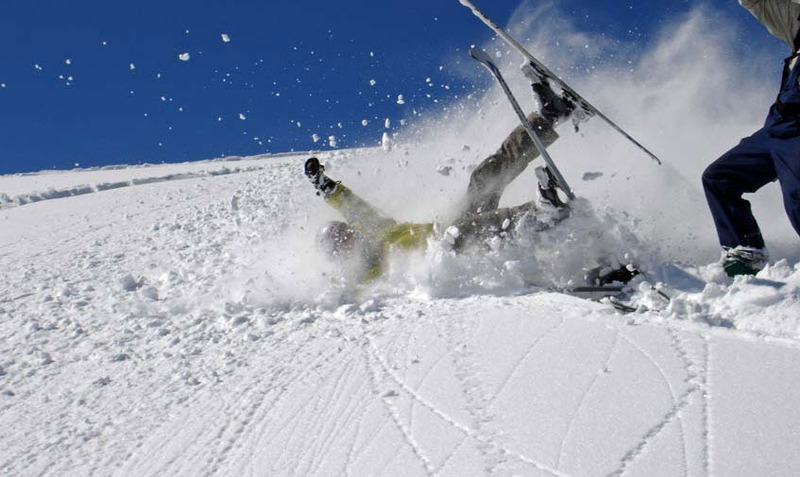 But the reality of deep powder can turn those dreams into a nightmare for the unprepared. “Powder is one of those relative terms,” said Shepherd. “Two inches of fresh fallen snow on top of groomed snow will be sought after by everyone coming down the hill until it’s all skied over. “Twelve inches will provide some floating but you will still feel that groomed slope beneath,” he said. “Now, three or four feet of new snow, and you can’t feel the ground. It gives you the sensation of floating or flying. And it is wonderful. Reid agreed, with a caveat. “I like to ‘bust’ the myth that you have to lean back in powder,” he said. 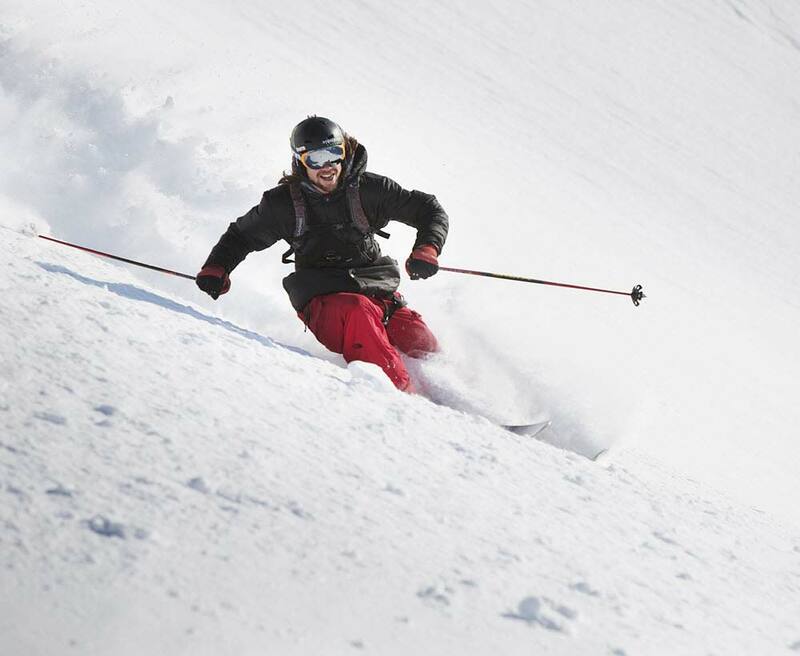 “Nowadays, with modern ski design and technique, you can be more centered. Sure, you do not want to be levered forward on the skis, but you do not need to sit back and “wheelie” down the hill. Instead, we teach people to get some momentum either by pointing it down the hill or skiing steeper terrain.